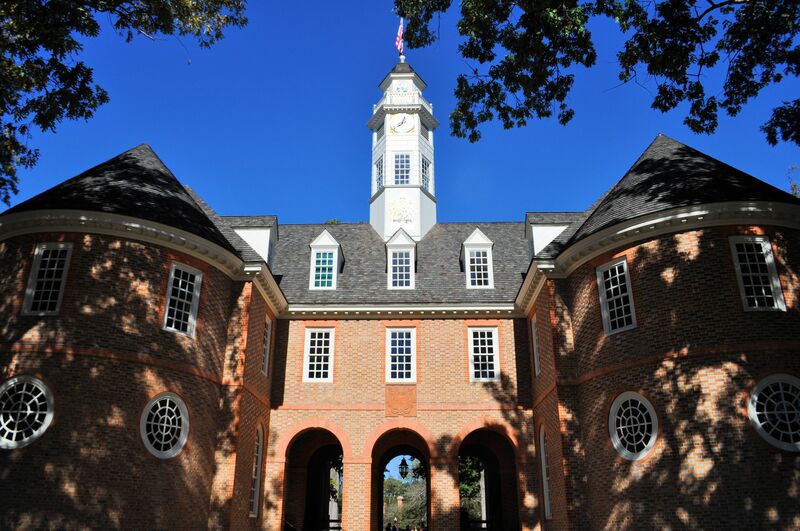 The Capitol building in Colonial Williamsburg. 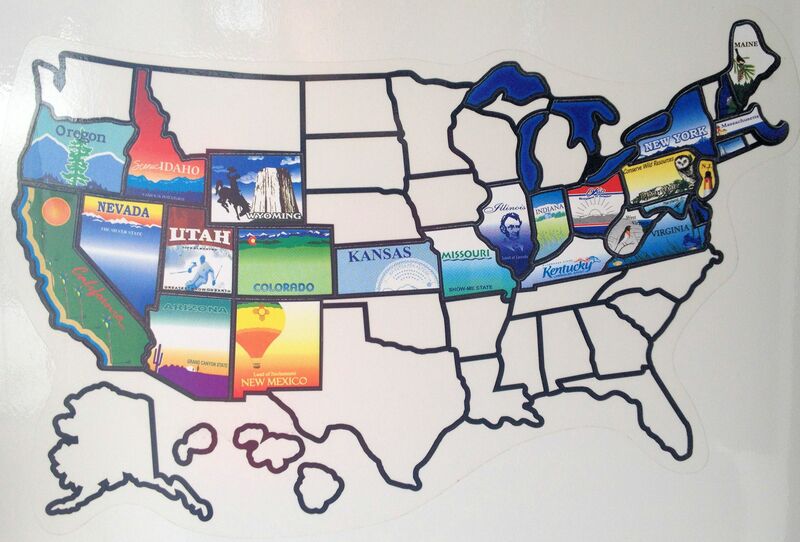 Twenty-six states and more than 18,000 miles since July. 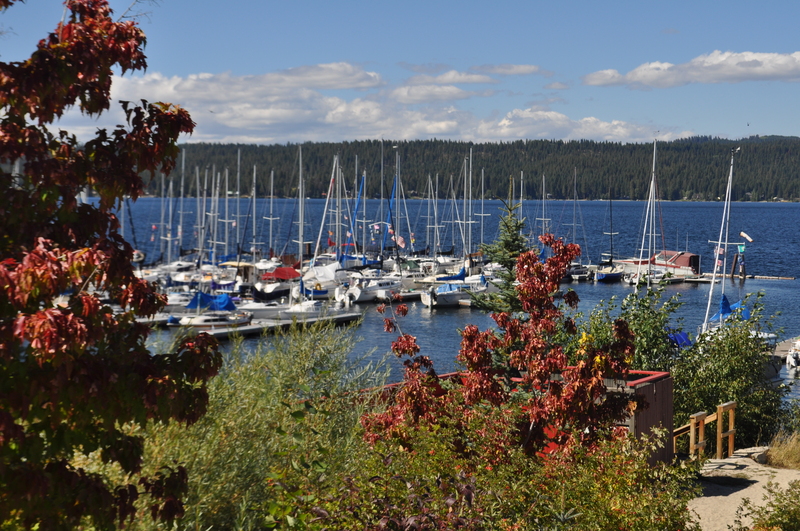 McCall, Idaho, on the shore of Payette Lake. A couple of 50/50 burgers, a Six Shooter and a Bug Eyed Blonde at Horsefly Brewing Co. in Montrose.